The strategic initiative Digital Health Revolution focuses on the scientific, economic, ethical, societal, legal and political aspects of personal health data in order to increase individual health capability, related business and societal aims. Currently disparate sources of data will be liberated and connected. The acquired data includes genome data, medical history data and data on daily behavior. In addition, existing data sources, including consumer, demographic and mobile phone data is exploited. 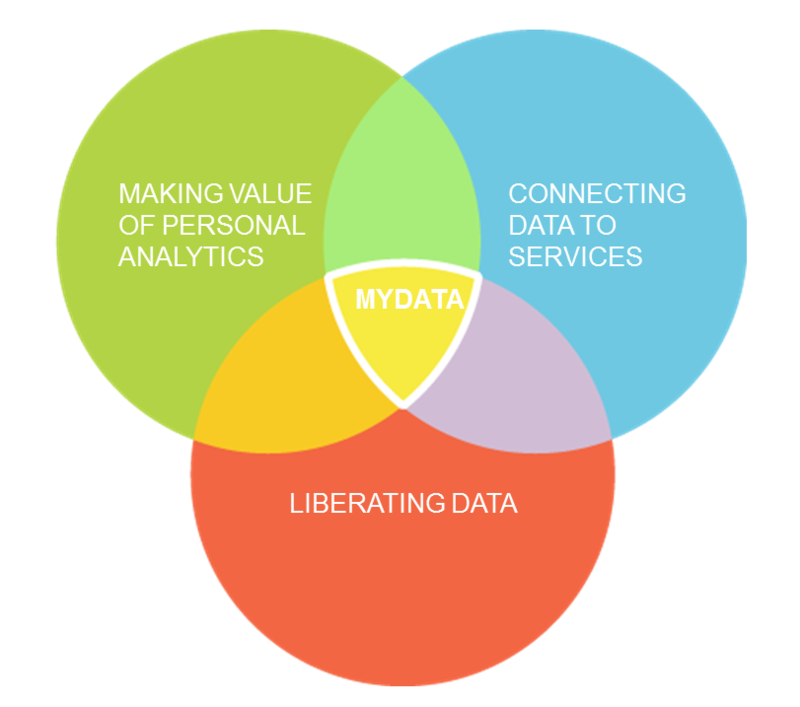 The establisment of mydata.fi network enables the exchange and integration of personal data and the creation of service prototypes. Value of personal data for consumers will be studied. It is solved how consumer´s data can better open up new practices for personal services. The possibilities to create new business are globally and continuosly charted with entrepreneurs and professionals. People´s preferences and usable design solutions for contextual personalized connected health services will be identified. The end-user motivation to collect, share and use their personal health data and motivation to use different design solutions will be studied.